With over 25 years of experience, Ace Locksmith has been providing professional locksith services throughout the Topeka, Ks area. Call us for all your locksmith needs. Ace Locksmith is a locksmith in Topeka, Kansas located in Shawnee County which guarantees to beat any advertised local locksmith price! 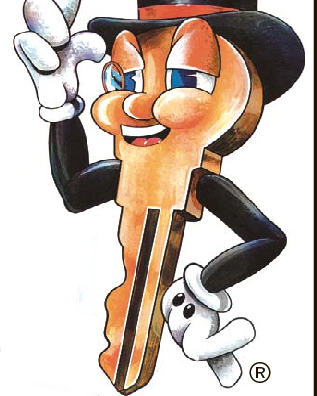 Bill May the owner of Ace Locksmith has been locksmithing in Topeka, Kansas for over 35 years and counting. We strive for and always achieve customer satisfaction. Call Ace Locksmith at 785-232-6444 anytime for a prompt and professional live service to answer any questions and give you the best and most responsive locksmith service you can get in Shawnee County!